Far end of Wenonah Lake. 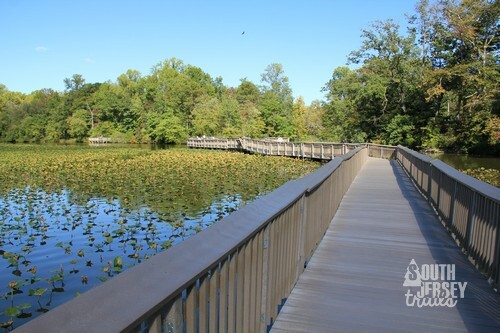 * NOTE – The Wenonah Conservation Area has a lot of trails and miles, I’ve decided to split it up but what’s east and west of the railroad tracks that split the town (which is how their map also splits it up). 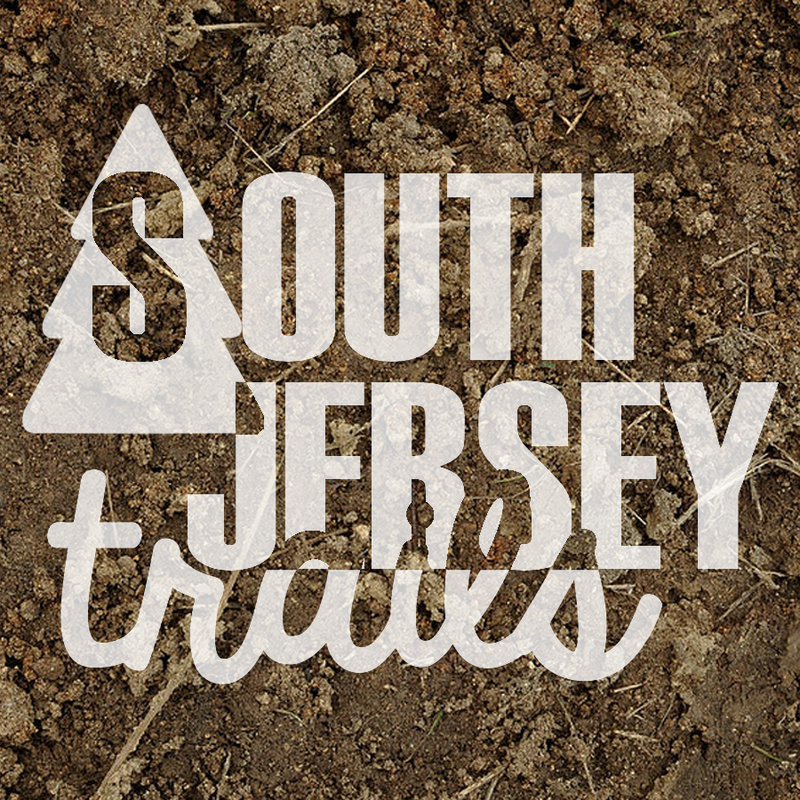 Click here for the trails east of the tracks!